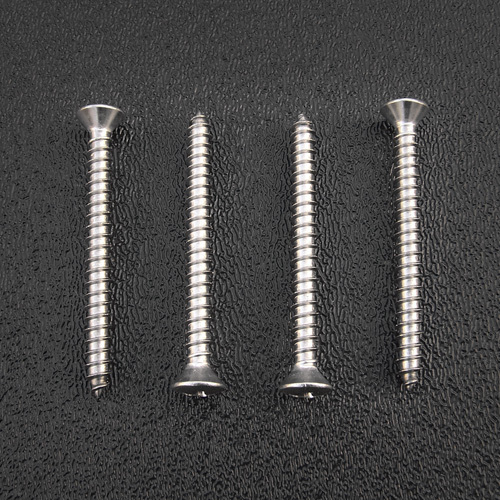 Stainless steel Strat® neck mounting screws and Tele® neck mounting screws. They are also used as Strat® tremolo claw mounting screws. These won't rust or corrode.